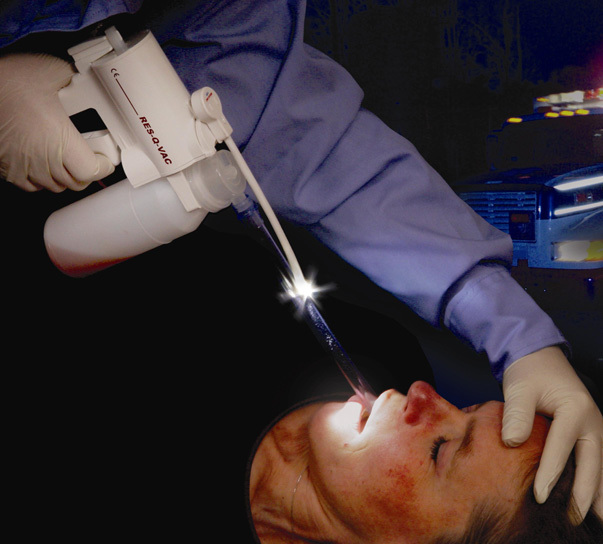 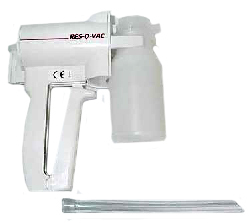 Easy to operate with the squeeze of a trigger, the Res-Q-Vac offers a compact, safe and effective suction system, that is at least as powerful as oxygen or battery powered suction units. 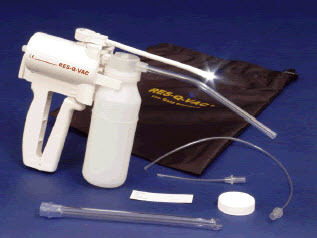 Hand powered means no more depleting your limited oxygen supply. 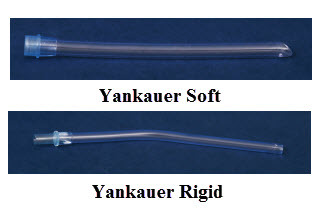 Replacement suction bottles are available in both adult and child sizes, with adaptors for a range of hard and soft suction catheters. 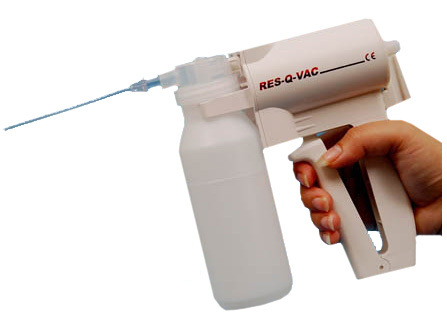 30 mls per squeeze suction rate.